Turquoise is chemically a hydrous copper aluminum silicate, occurring in microcrystalline nodules. It has been coveted and admired throughout our history because of its magnificent color. Turquoise is porous and relatively soft. Its porosity makes it susceptible to discoloration by the absorption of oils and pigments. That is why today, most turquoise has been color stabilized, or treated with wax, plastic resins, or sodium silicate in an attempt to solve that problem. Often dye is added to the substances used for stabilization. Turquoise crystallizes in veins and nodules near the water table in arid environments. Turquoise has the oldest documented history of all gems. The first use of turquoise was in Mesopotamia. Beads dating back 5000 years have been found. Turquoise was the first gem mineral to be mined by man. It was also the first to be imitated! Turquoise beads, in Egypt, have been found dating back to 4000 BC. Surviving records from the First Dynasty in Egypt, document extensive mining operations for turquoise on the Sinai Peninsula. These mines employed thousands of laborers and continued in operation until 1000 BC. Curiously, in 3100 BC, perhaps because supply was not meeting demand or cheaper products became necessary, imitation turquoise was used in some ornamentation. The first imitations used were dyed varieties of softer soapstone. Turquoise has been used to decorate thrones, bowls, cups, horse trappings, swords and countless other ornamental objects. It is the national gemstone of Iran and cherished in Tibet, much like jade in China. The use of turquoise by Native Americans began about 1000 years ago. It was found in Mount Chalchihuitl in New Mexico. Using hand tools, the entire mountain was quarried. All that remains today is a pit measuring 200 feet across and 130 feet deep. Turquoise is the birthstone for December and is associated with the Zodiac signs Sagittarius, Pisces and Scorpio. Turquoise commemorates the 11th anniversary. Turquoise has always been used as a protective stone. It is viewed as a master healer, emanating an energy that dispels negativity. In addition, it acts to induce wisdom and understanding. Turquoise can enhance trust, kindness and the recognition of beauty. Turquoise has been used to strengthen and align all chakras, although it primarily stimulates the throat, heart and naval chakras. Similar Stones: Turquoise can be confused with chrysocolla, odontolie (a natually stained fossilized bone, varisite and malachite. 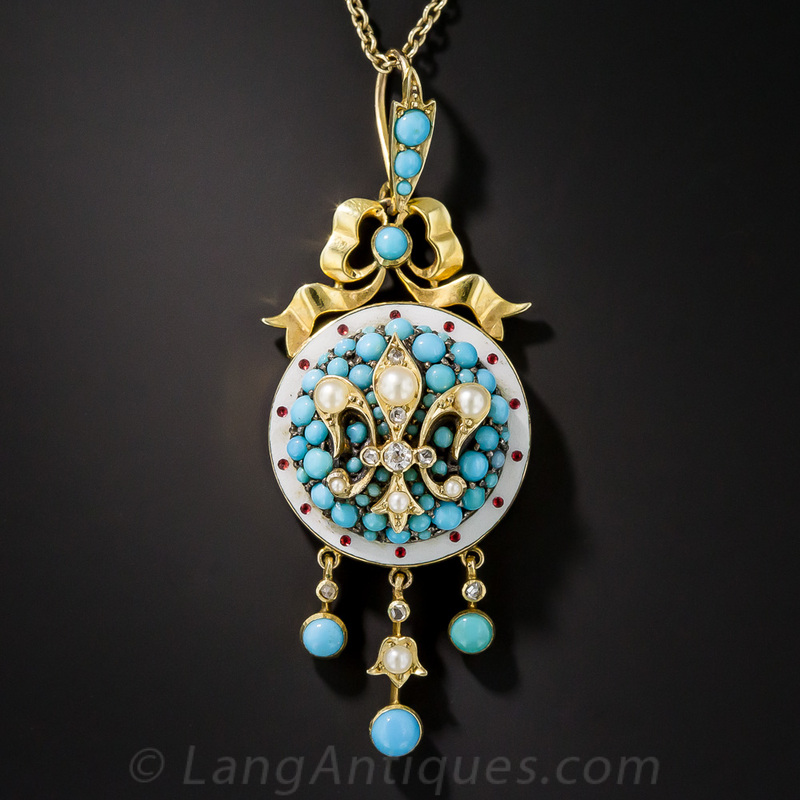 Imitation turquise includes glass, porcelain, plastic, enamel, stained chalcedony and dyed howlite.